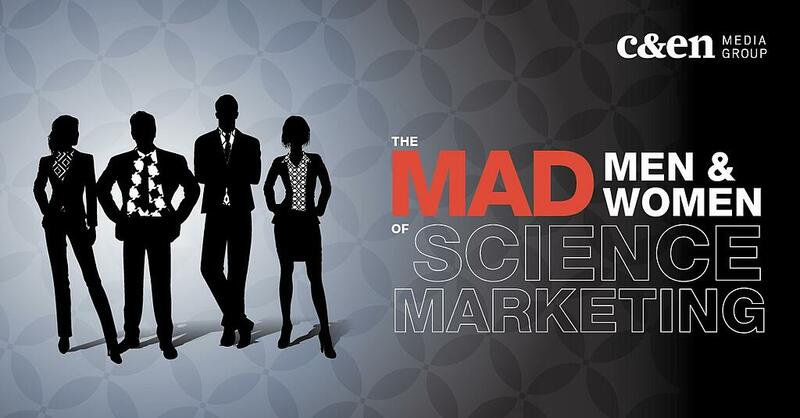 scientific service and solution providers. The hard work to build a better tomorrow is performed each day on lab benches around the world. With 94% of B2B buyers conducting online research before making purchase decisions, a robust web presence is needed now more than ever to ensure your profound discoveries meet their true beneficiaries. The maturity, nuance, and intellect behind your innovations must be equaled by its marketing in order to compel sophisticated buyers to purchase. Inbound marketing provides the perfect mix of strategy and tactics to entice and nurture anonymous strangers to proud purchasers. 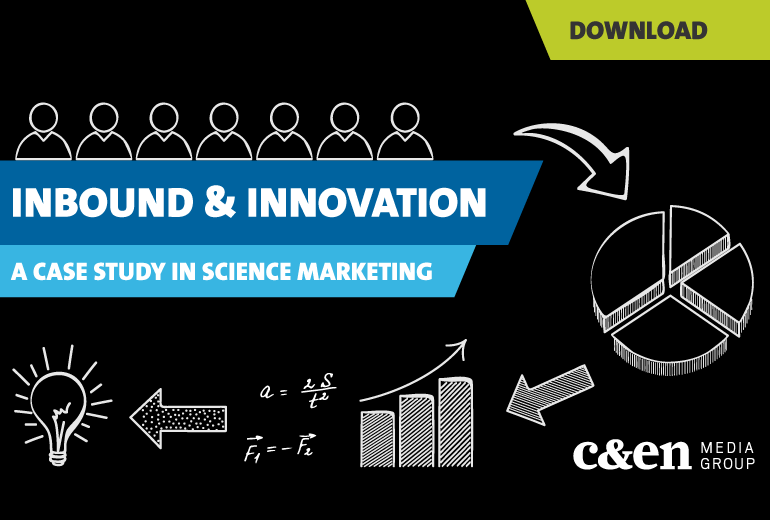 In this case study we detail how the successful implementation of inbound marketing aided in the discovery and adoption of a novel scientific instrument.